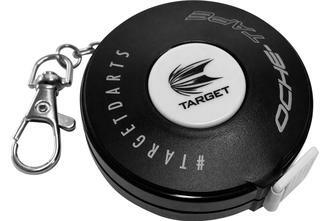 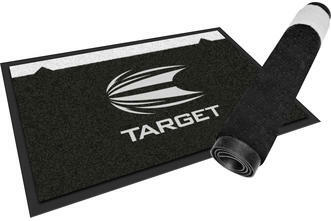 The Target Oche-Mat is a compact and discreet Oche perfect for marking both temporary and permanent throwlines. 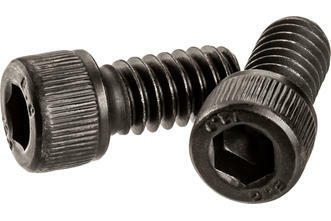 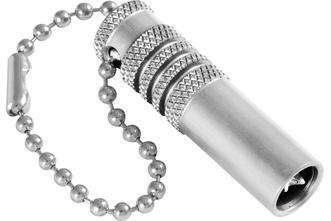 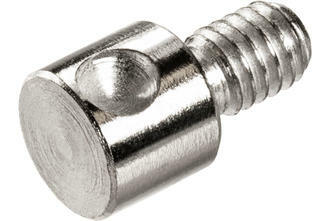 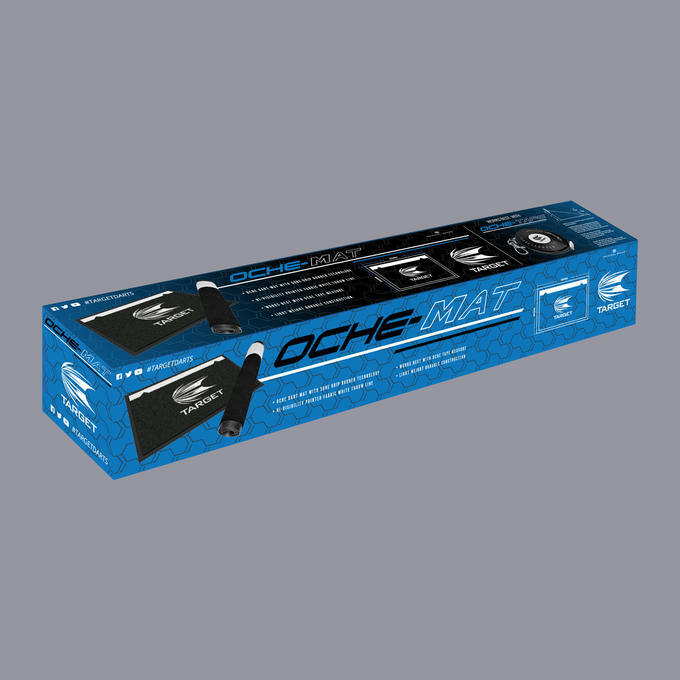 Its small size and easy removal gives you flexibility in moving or adjusting your setup. 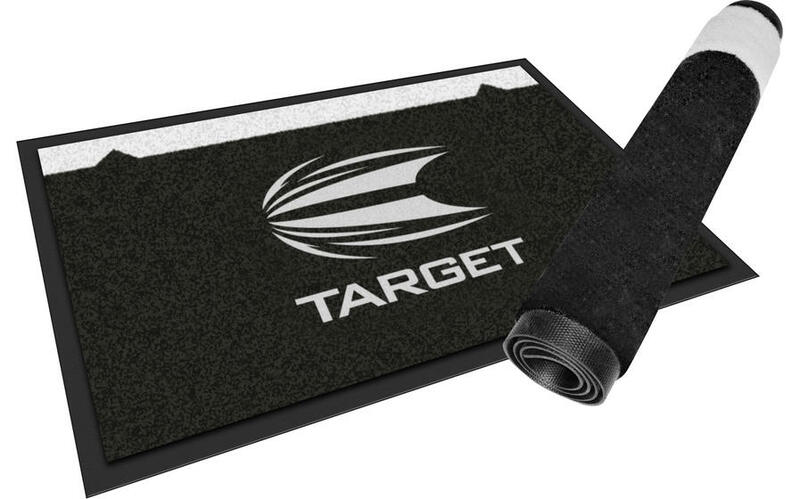 The Oche-Mat is made from high-quality Nylon and Nitrile-Rubber which is odourless. 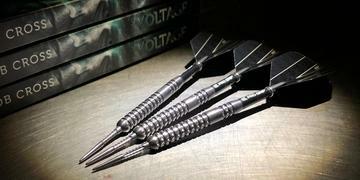 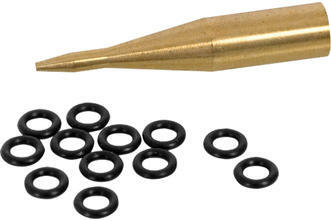 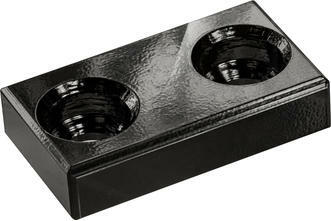 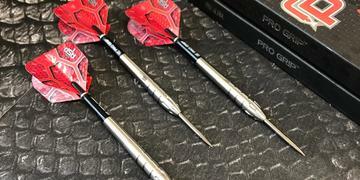 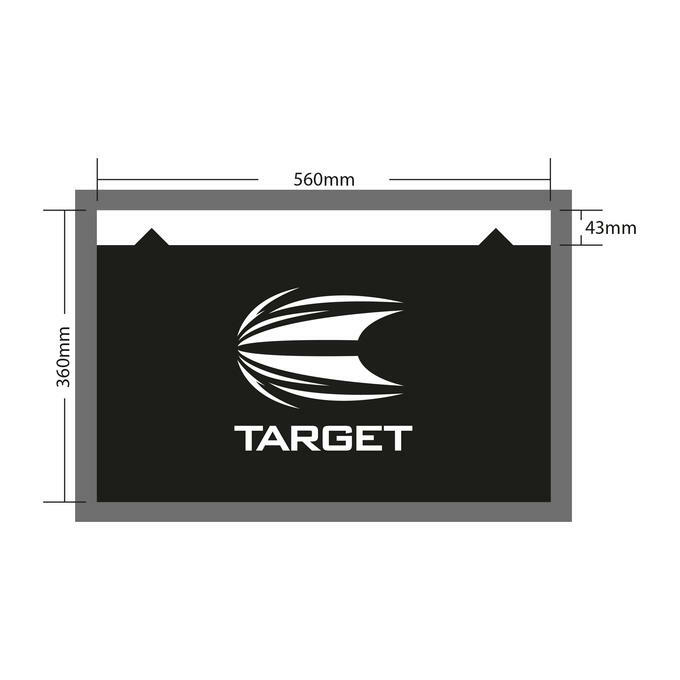 The Nitrile-Rubber features sure grip on the base to keep the Oche secure and correctly positioned.